Protecting multimedia-rich, interactive and engaging content is no more a challenge. 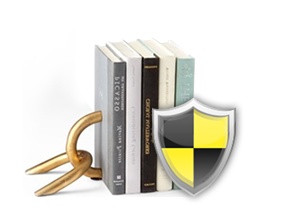 With Lektz DRM, you can protect content of different formats and standards such as PDF, ePUB2 and ePUB3 (free-flow and fixed-layout). With 128-bit AES Encryption Algorithm, Device MAC ID Verification and User Authentication, Lektz DRM provides a very strong Digital Rights Management (DRM) mechanism for content protection from piracy and illegal distribution. You need not to rely on third-party ebook reader apps any more. You can have your own branded ebook readers integrated with your website/portal to augment your brand identity, and get connected and access your customer's profile, interests and purchase patterns. With your brand ebook reader apps, your customers can have uniform user experience across different devices and platforms. Also, the reading/learning data stored (Eg. 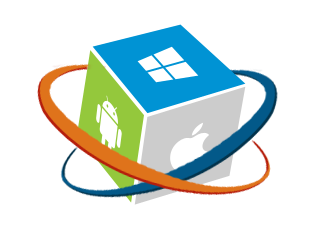 Bookmarks, Notes, Highlights, etc.,) by the users are synchronized on the cloud for anytime, anywhere and any device access. 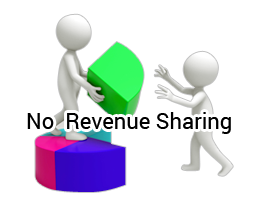 Unlike other leading ebook DRMs currently available in the market, Lektz DRM is offered on Self-hosting (On-premise) model with no revenue sharing or transaction fee. You can have Lektz DRM purchased, integrated and hosted in your own servers with one-time perpetual license. To test, evaluate and try, Sign up now. It's free! 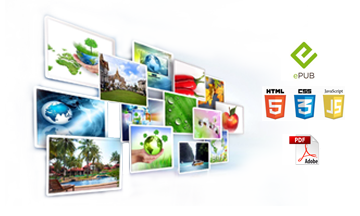 Electronic Publishing As You Know It , Is All Set To Change.. Mobile technology has been paving the way to enjoy a familiar pastime that is reading book without the hassle of the bulk and a limitless access to any digitally published book in the world. The Scope of Education Reaches Further Than Ever Before! 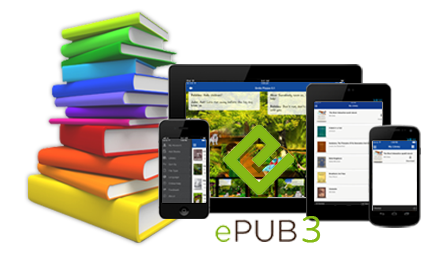 The presence of EPUB has rallied the publishing industry to adopt and utilise this inexpensive and far reaching medium. In spite of many benefits, why do you think ePUB3 is still not widely used for education - Is it because of technological challenges or lack of solution providers? The ebook market is currently on a strong upswing. 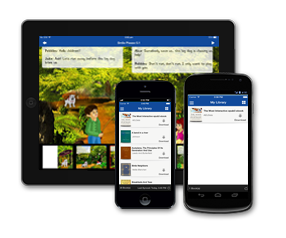 Could ePub3 be a suitable alternative to Flash for creating interactive educational content? Digital publishing and mobile content are changing the way information is accessed and consumed across every industry, but nowhere is it more evident than in the field of Education and Publishing.